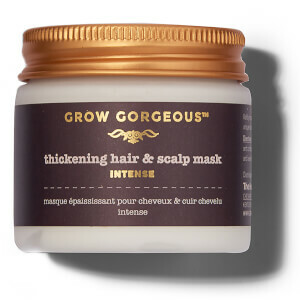 Achieve visibly fuller, thicker and healthier hair with the Grow Gorgeous Hair Density Serum. This exclusive bundle contains two full-sized bottles of our clinically proven Hair Density Serum. Worth $70, save 10% on 4 months’ worth of gorgeous hair! Continued use of this unique Hair Density Serum will ensure you get even better results, helping to give the impression you have more hair than ever before.